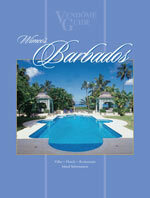 Now is the time to being planning your vacation to Barbados and this new edition of the Vendome Guide is the perfect place to start! 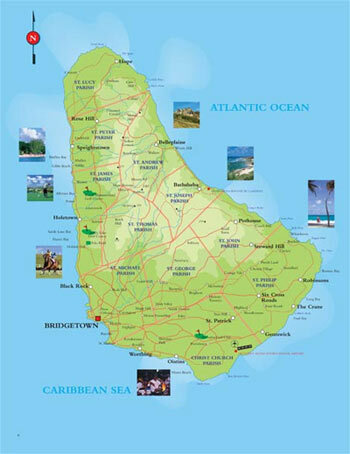 Updated features on the best beaches and restaurants, historic and cultural activities, and an informative guide to all of the very best villas Barbados has to offer await you. Call us and order yours to today.